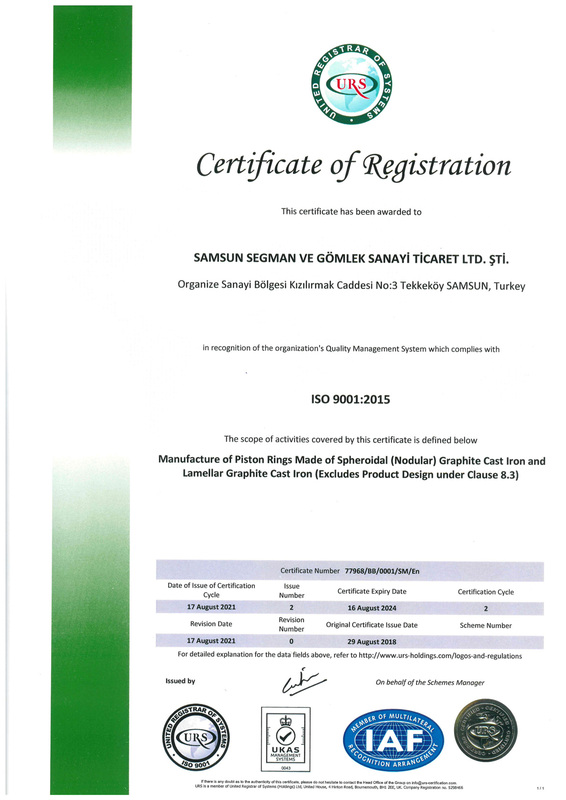 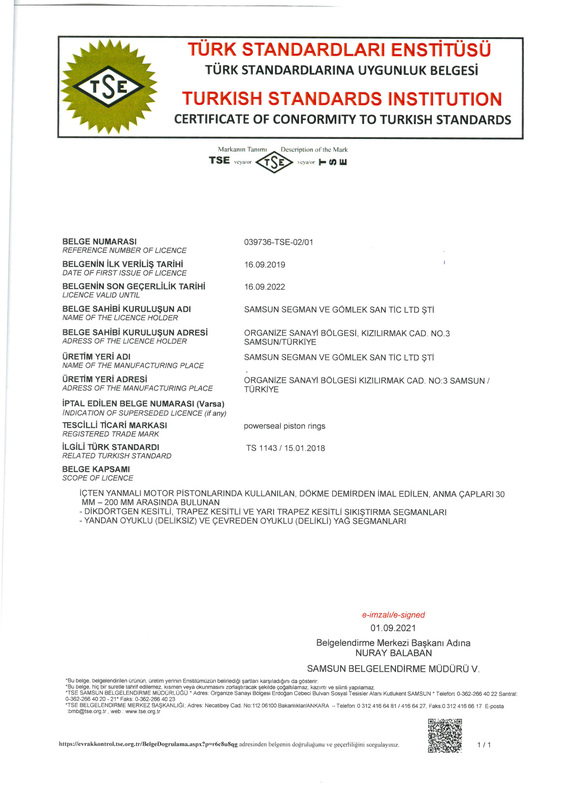 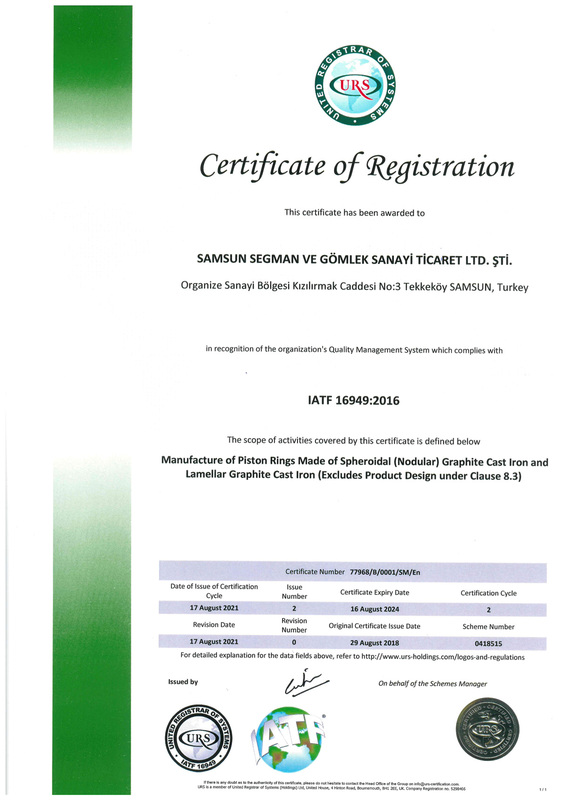 Samsun Segman Sanayi, aims to be a leading global brand that is efficient, focused on superior performance with national and international recognition and prestige by producing high quality products and by keeping customer satisfaction at the forefront..
We believe, the basic indicator of quality is customer satisfaction. 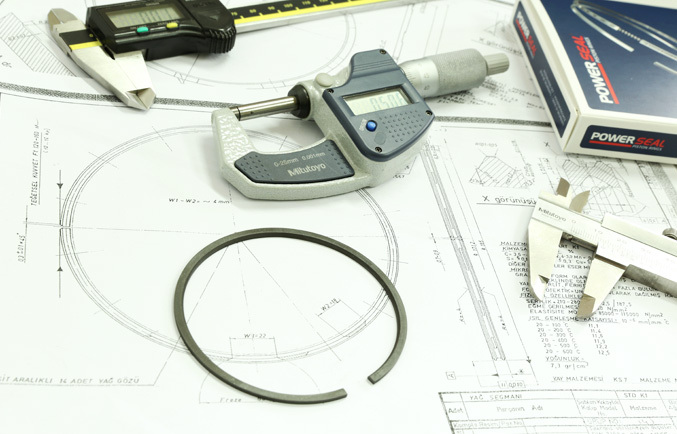 At each stage of production, it uses the tools and methods to plan, control and ensure continuous improvement in all processes. 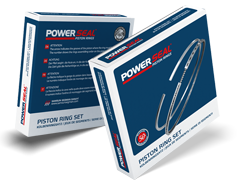 The quality of Powerseal piston rings are guaranteed by constant quality control. 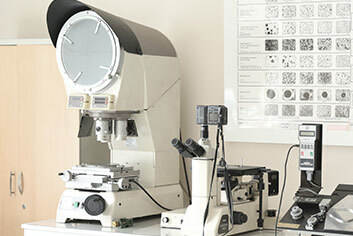 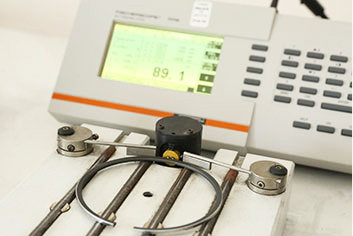 A high speed spectrometer is used for each casting process. 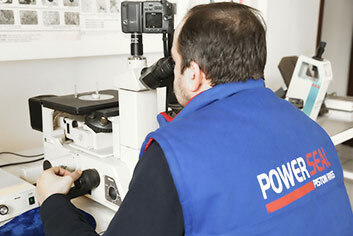 Profile projector is used for testing piston ring dimensions. 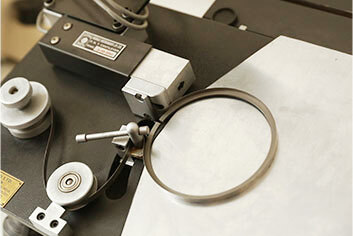 Chrome coating thickness is under strict control using electronic measuring instruments. 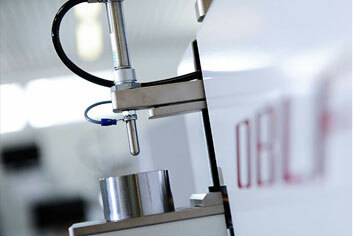 Tensile load, and hardness is tested with precise measuring instruments.